To celebrate, women from Giving Back, from my giving circle and from my life will feature here throughout March. The month’s first post is excerpted from Giving Back and spotlights my cousin Britt and my great aunt Annie. Read it below. Growing up I honestly believed my grandmother was a superhero. She has long been known both for model good looks and model goodness and she is more wondrous than ever well into her eighties. Granny’s house was just doors from ours during my childhood so I saw her every day. Awestruck by her ability to handle just about everything, I was her shadow and saw up close how she was always going and doing for others. The little things she did are what I remember most. So many times I watched curiously as she reached into her bottomless basket of greeting cards when somebody needed lifting up and for folks to know they were not forgotten. My fondest memories are of how she would cook and bake for everyone. Since Granny didn’t drive, Papa would load up the car with pots and dishes and then my grandparents with me in tow would deliver food to people who were sick or going through something. Even through a child’s eyes, I could see the impact of her generosity in each person’s face. Though she was not a wealthy woman in terms of finances, Granny was doing what she knew to do best. Fixing a home-cooked meal or whipping up a cake was my grandmother’s way of sharing her riches. I still walk in her shadow today. Sometimes between picking up kids at school, assembling prizes for the youth choir raffle, hauling Girl Scout cookies across town and organizing my precinct meeting I pause and think, just like Annie Brewer, and a little smile comes over my face. As the year winds down, reflecting upon it reminds me just how incredible it’s been. Among the best moments was being the 2014 Lake Distinguished Visitor at Indiana University Lilly Family School of Philanthropy. 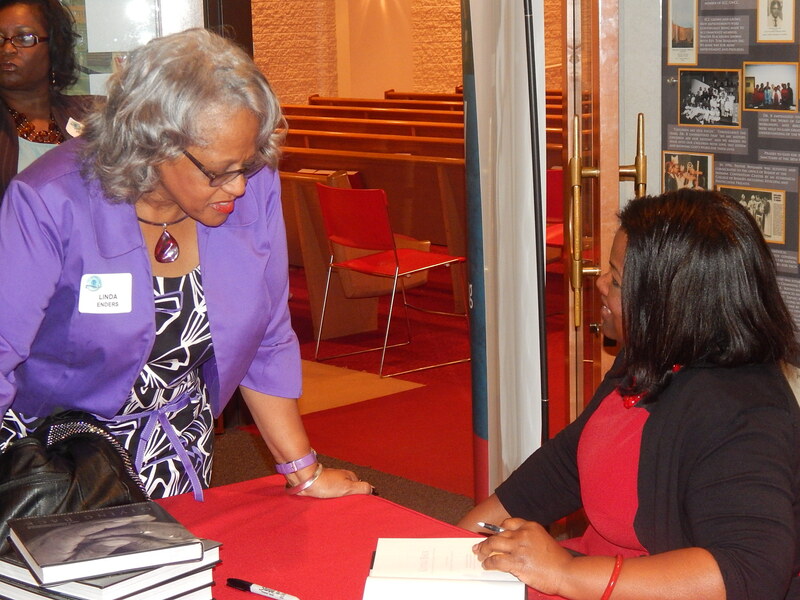 Indianapolis was a wonderful whirlwind of speaking engagements and book signings, spanning breakfast, lunch, dinner and the nearly every second in between, hosted by a law firm, church, classroom, community groups and more. Here’s a BlackGivesBack.com story about it: Lake Institute Hosts First African American Distinguished Visitor in Philanthropy. Feeling immense thanks to fellow BGB contributor Akira Barclay for this email message and photo, which made my day. I hope you are well. I just wanted to share how Giving Back is reaching an exciting audience and making an impact on how we learn and practice philanthropy. 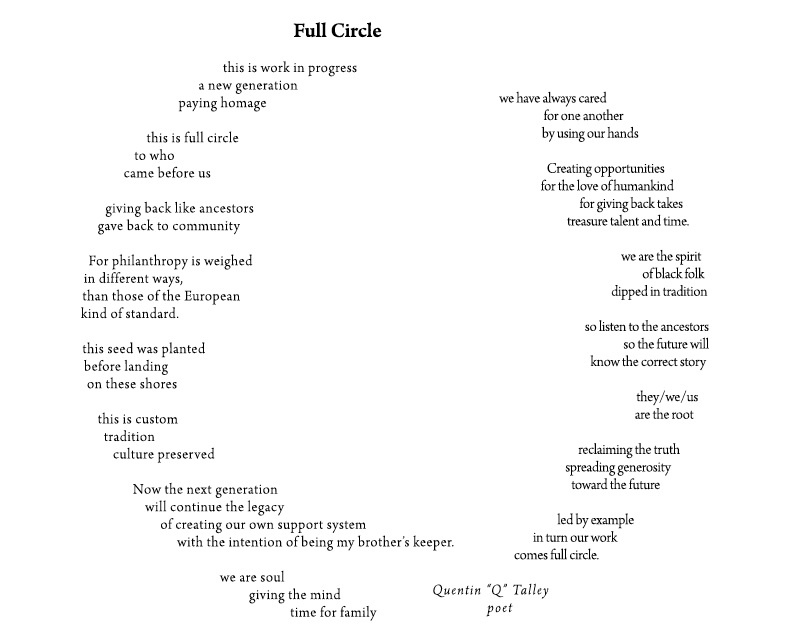 As you may know, I completed the 2012 Emerging Leaders International Fellows Program last year where my research project “The Value of Giving Circles in the Evolution of Community Philanthropy” referenced Giving Back. 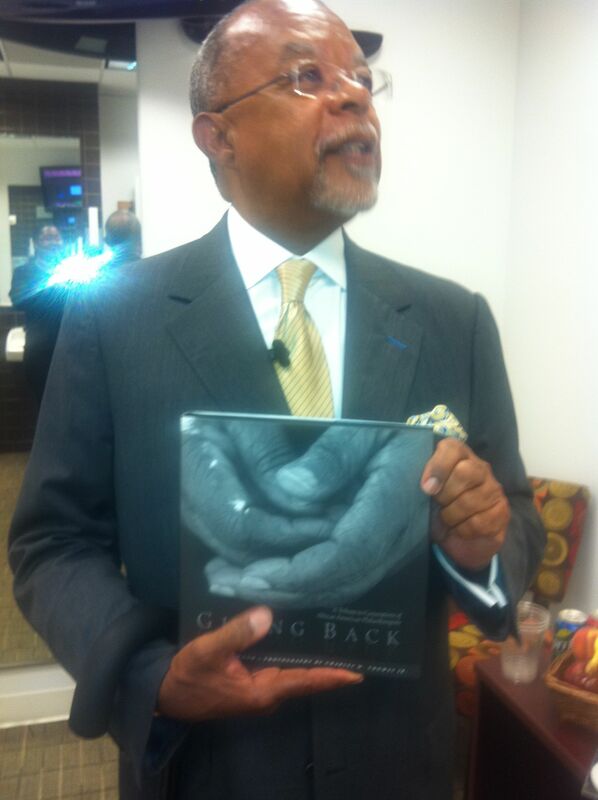 During the presentation of my research, I showed my copy of Giving Back and my peer Fellows and the Program administrators were very impressed. 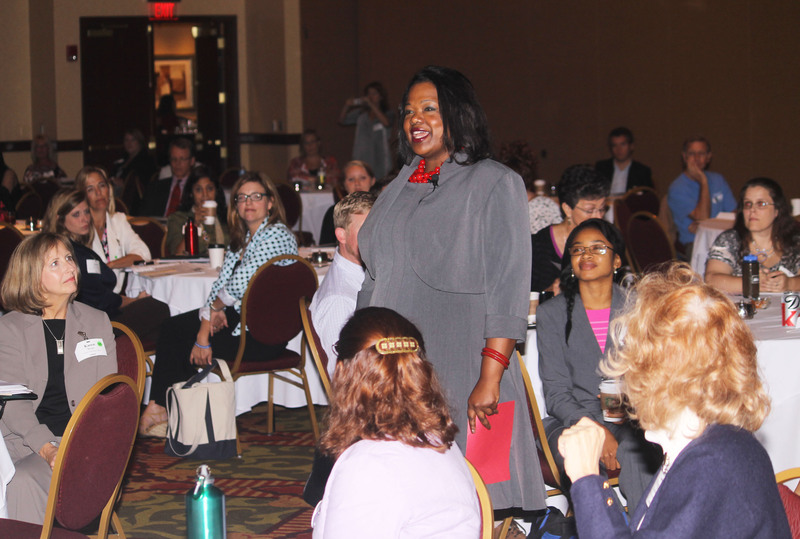 A few weeks ago, I was invited to speak with the new cohort of Fellows about collective giving and giving circles. 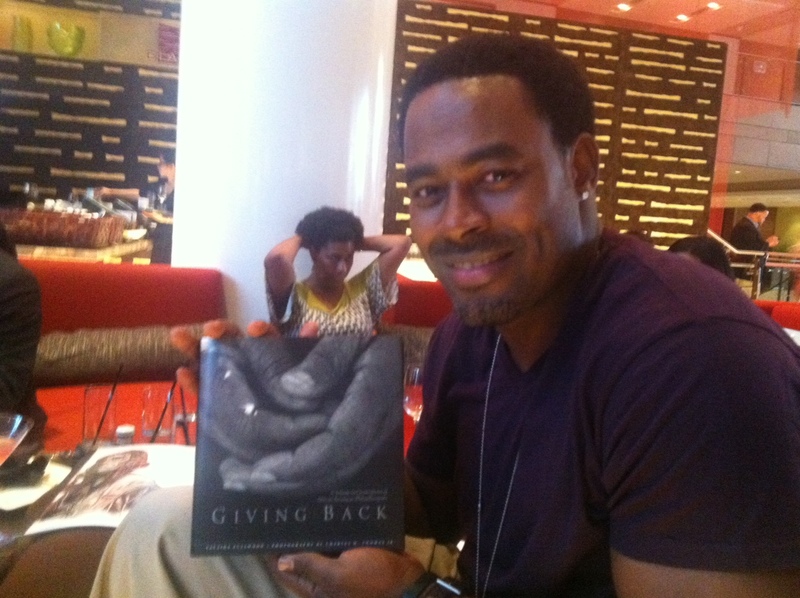 I thought it was the perfect time to present my gift copy of Giving Back (the one you signed). Needless to say, Barbara Leopold, Director of the International Fellows Program was delighted. 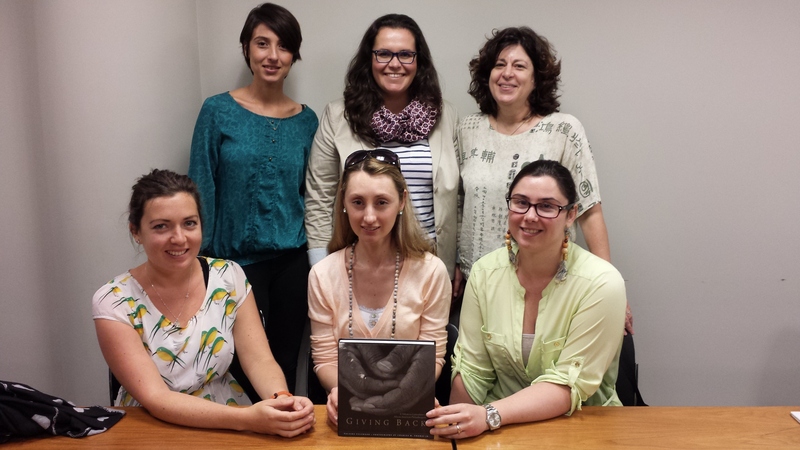 Attached is a photo of Barbara and the Emerging Leaders Fellows who have come to New York from across the globe to study community foundations and diaspora philanthropy. 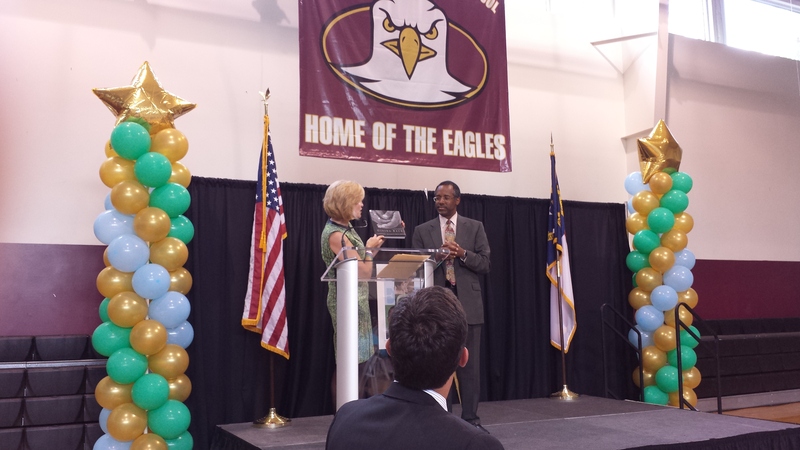 Elon Homes and Schools for Children chose to give a signed copy of Giving Back as a gift to Dr. Ben Carson, world-renowned pediatric neurosurgeon, who was featured at the Education Matters fundraising luncheon this week. 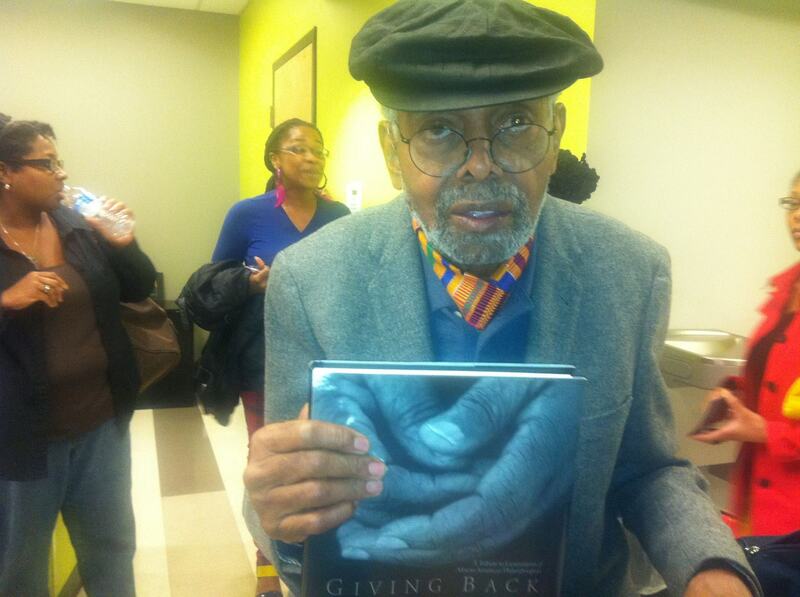 Knowing that luminaries with gifts, achievements and biographies that inspire—like Dr. Carson, Marian Wright Edelman, Amiri Baraka, Henry Louis Gates, Jr. and others—now have Giving Back is a gift in and of itself. Historian Dr. Henry Louis Gates, Jr.